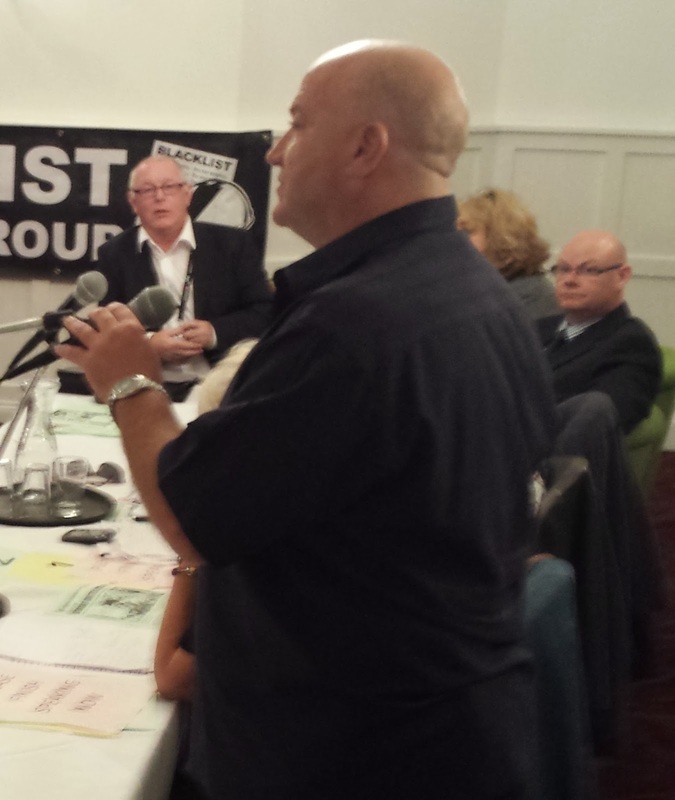 Today's sad news of Bob Crow's sudden passing has shocked and saddened trade unionists from across our movement. 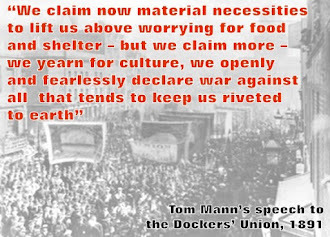 Bob's determined stand in support of RMT members marked him out as a trade union leader who was prepared to lead from the front, and to win victories through collective action. He was also a great supporter of co-ordinated trade union struggle, supporting the National Shop Stewards Network, on whose platform I had the privilege to speak next to Bob at a meeting held at the start of last year's TUC Conference. Bob also understood the importance of trade unions having a political voice and gave valued support to the development of the Trade Union and Socialist Coalition. If the trade union movement had been led by more leaders with the determination of Bob Crow, then the Con-Dems would not have got away with the depth of attacks that they have inflicted on pay, jobs, pensions and conditions. The best way to remember Bob will be for trade unionists to build on his traditions of building both determined struggle and for genuine political representation for trade unionists.